I was waiting for this story to get published because millions of Americans are not exposed to that conversation because the corrupt media machine is intentionally keeping them ignorant to the truth. 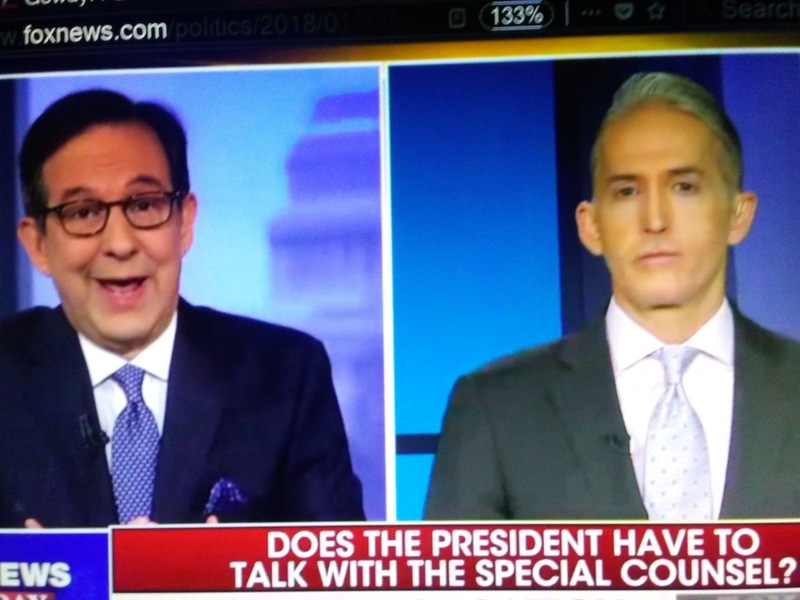 Fox News reports the House Republicans’ top investigator, Rep. Trey Gowdy, said Sunday that text messages between FBI officials Peter Strzok and Lisa Page show they “hated” then-presidential candidate Donald Trump, but the South Carolina lawmaker suggested the two testify to settle concerns on whether they were powerful enough to take down Trump or protect Democratic rival Hillary Clinton from criminal charges over her emails. 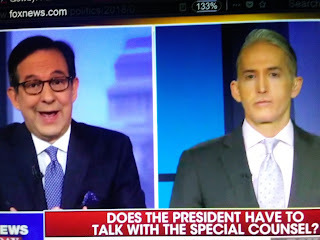 “I can’t prove that they were the final decision makers,” Gowdy, chairman of the House Committee on Oversight and Government Affairs, told “Fox News Sunday.” “But I don’t have to. Two really important people hated (Trump); would have done anything to protect” Clinton. Gowdy pointed out that Strzok interviewed Clinton about her use, as secretary of state, of private servers on which emails with classified information were discovered. And Strzok scrubbed language about Clinton’s “grossly negligent” behavior from the final FBI report on the server-email investigation, he said.